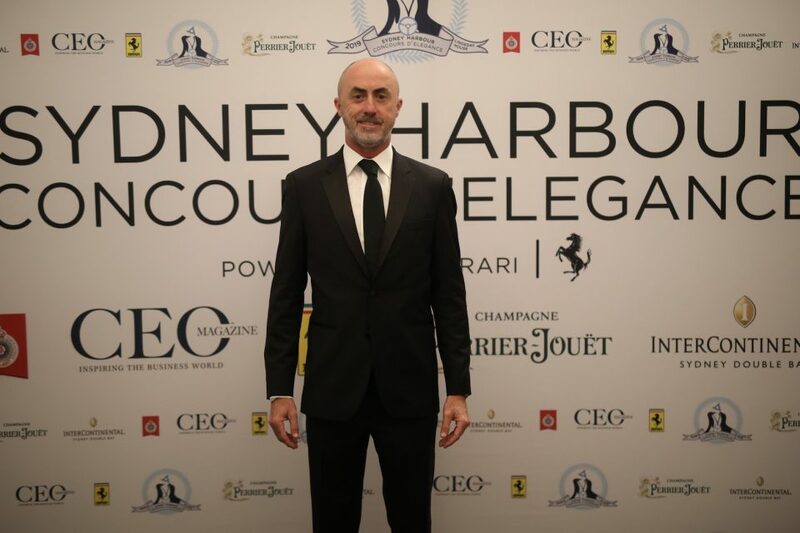 Following the highly successful inaugural Sydney Harbour Concours d’Elegance last weekend, David Brabham has been announced as Patron of the event moving forward. 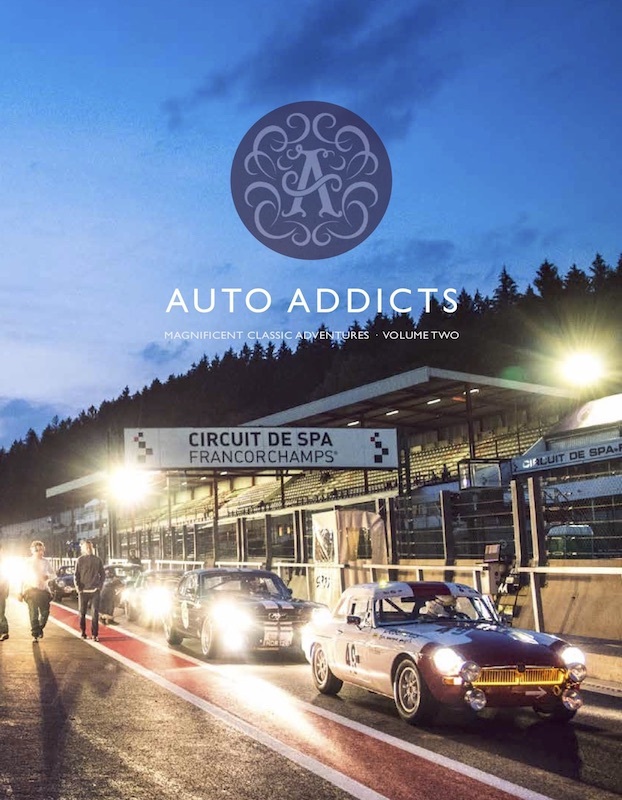 David is the youngest son of three-time Formula One World Champion, Sir Jack Brabham, and one of the most successful and experienced specialists in sports racing having won the Le Mans 24-hour race in 2009. 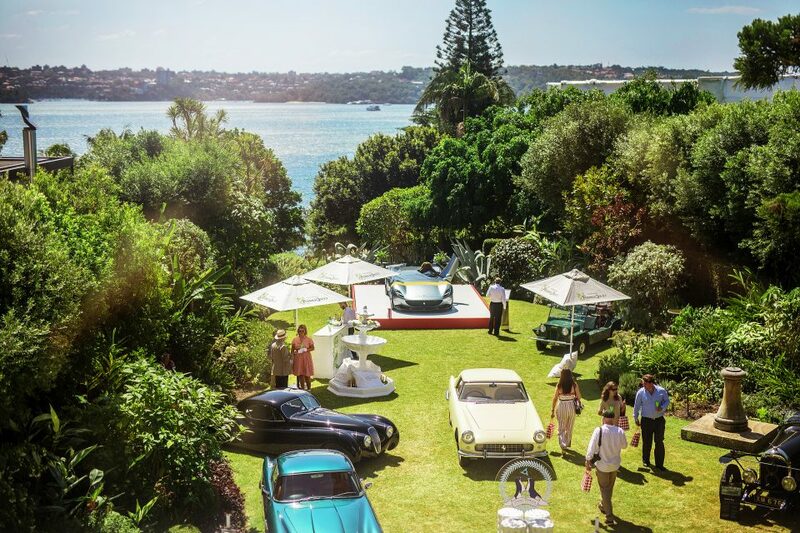 Most recently, David created the Brabham BT62 which appeared at this year’s Sydney Harbour Concours d’Elegance. The BT62 is truly a work of art, with only 70 planned for production out of Adelaide. In February, one of the first of these cars became the fastest ever around the iconic Australian circuit, Bathurst, claiming the lap record. 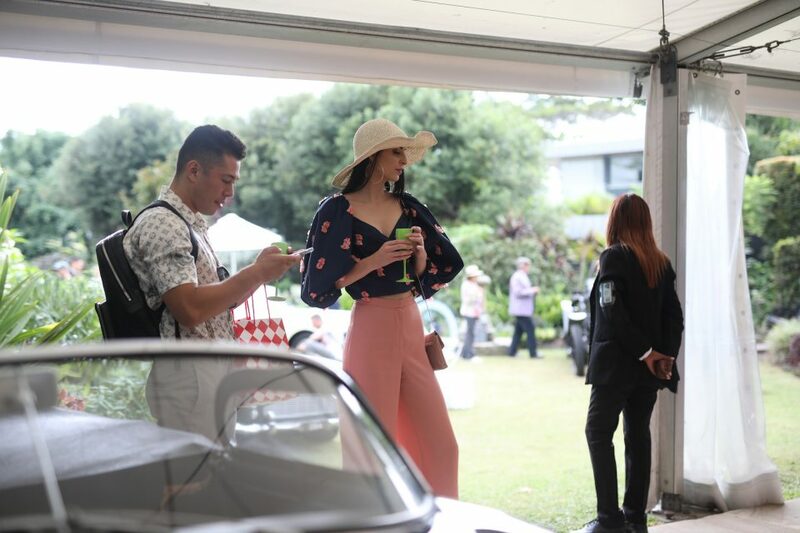 In addition to the BT62, there were 27 of Australia’s finest classic and contemporary vehicles on display at the Sydney Harbour Concours d’Elegance, including the limited edition Ferrari Monza SP1 flown in directly from the Factory in Maranello especially for the event; the only McLaren F1 in Australia; a Rolls-Royce Phantom II that was once the property of the owner of the Titanic; and the very first Bentley to run at the very first Le Mans 24-hour race in 1923. By night, the car and luxury connoisseurs were treated to intimate black tie dinners, including a Perrier Jouët Champagne Degustation on the Friday evening, which featured a decadent indoor forest at the InterContinental Double Bay including 20 trees reaching 3.5M tall accompanied by ambient LED styling and DJ produced forest sounds remixed to chill wave music. 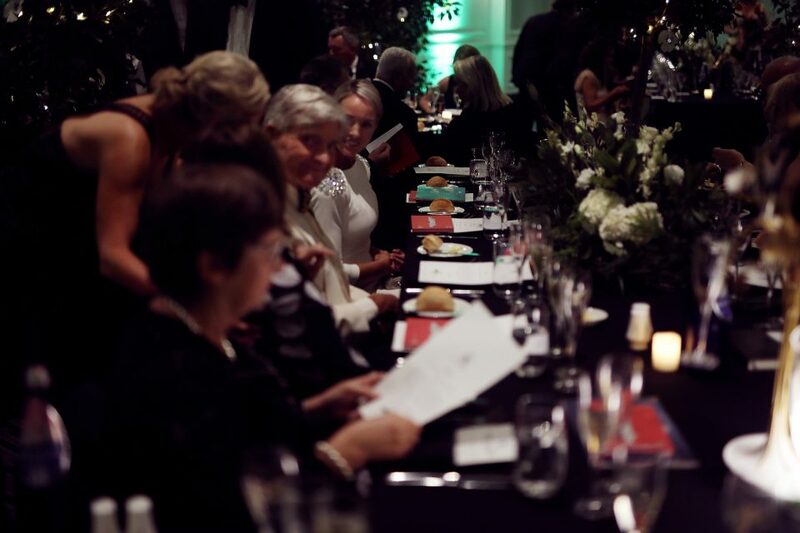 The glittering evening events continued on Saturday night at the palatial Royal Automobile Club of Australia and home to the Inaugural Trophy Gala celebrating both the announcement of the newly-appointed patron, David Brabham as well as the Concours award recipients.